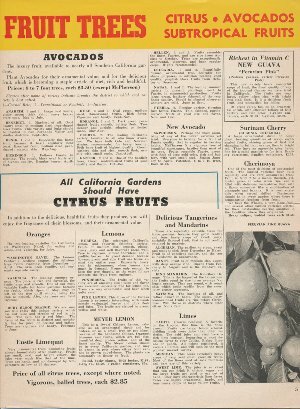 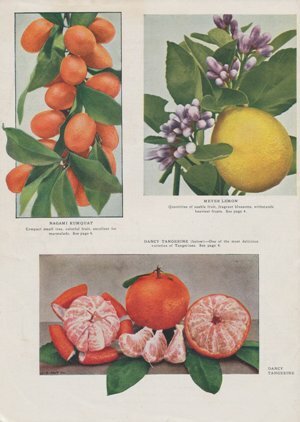 Although Southern California had established itself as a citrus empire decades earlier, it was still known for this in the 1940s. 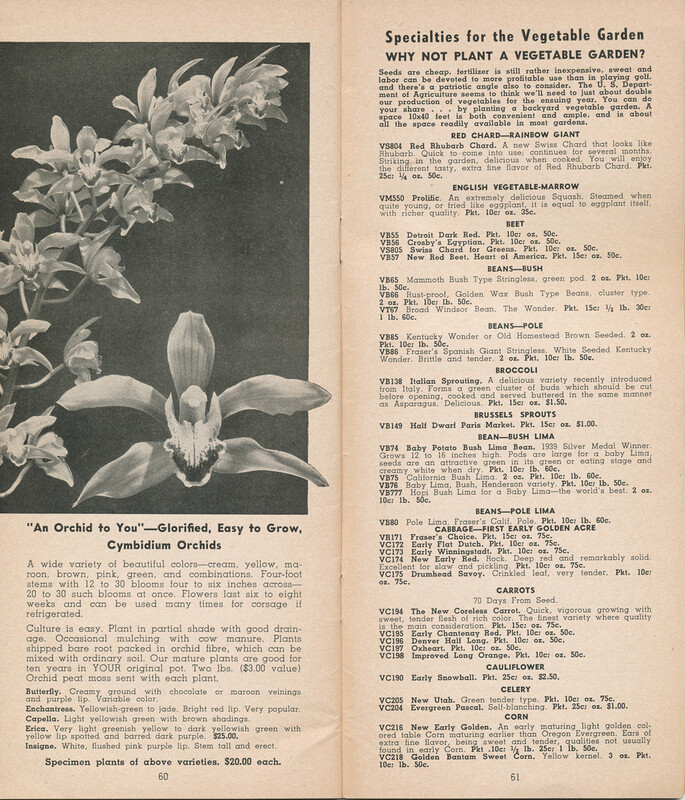 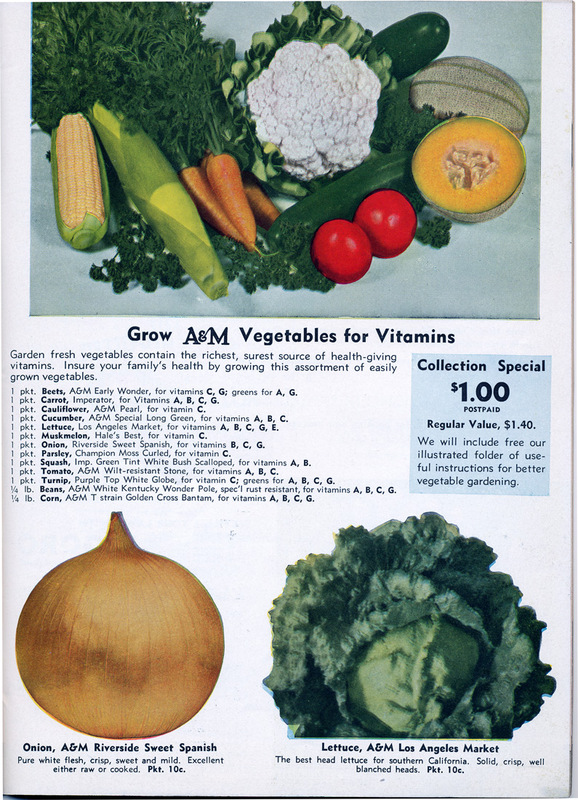 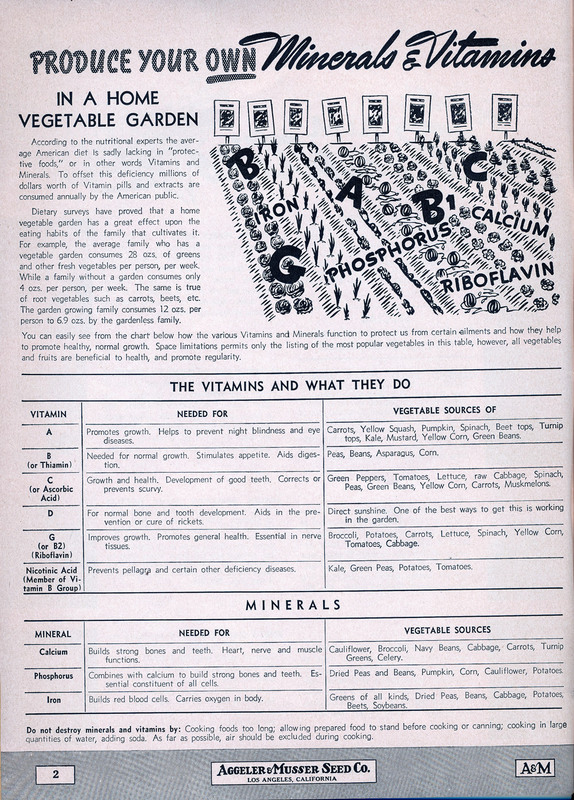 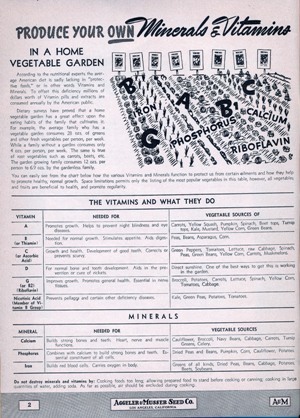 These pages from Aggeler and Musser’s 1943 catalog promote the many vitamins that vegetables offer. 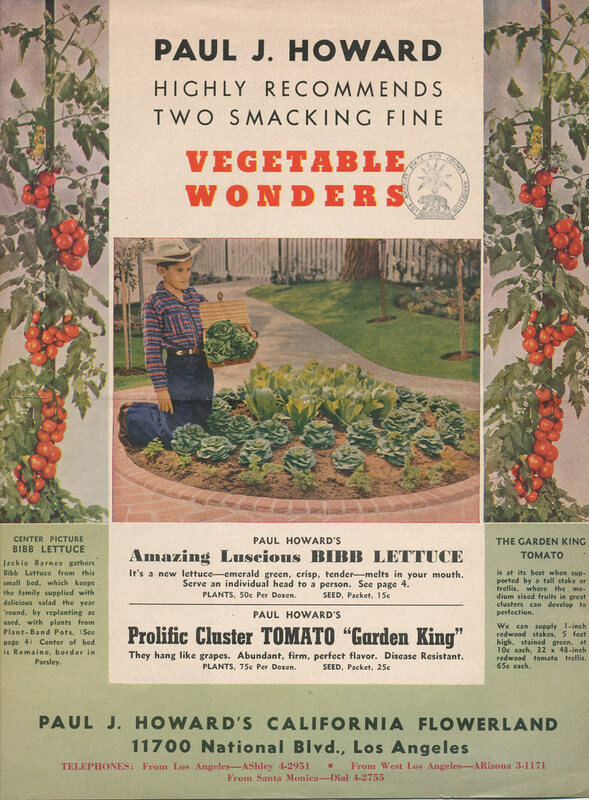 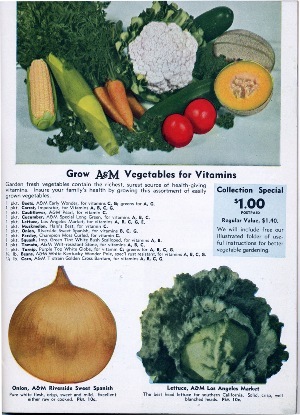 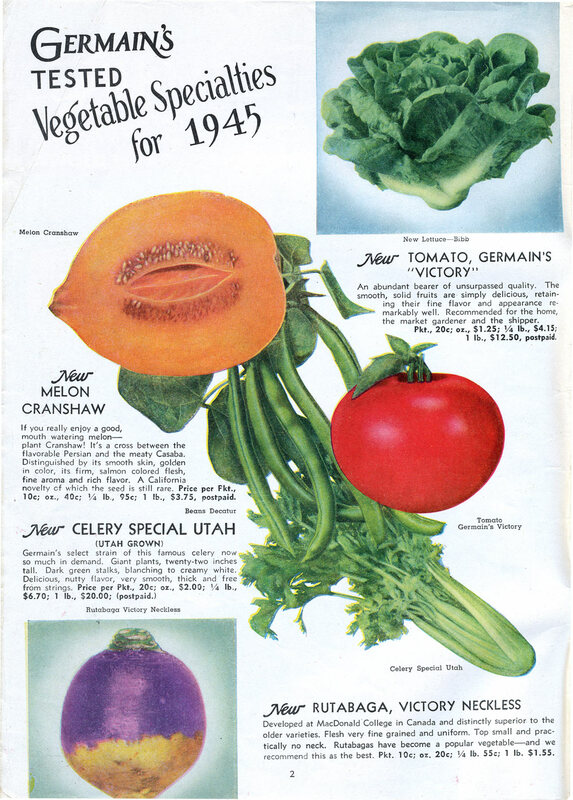 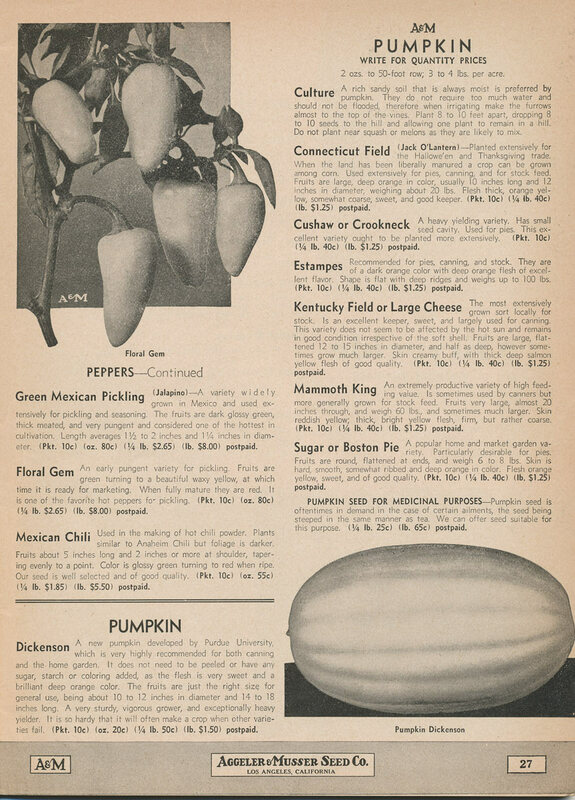 Click on the photos below to see more of the vegetables that were being offered in the 1940s.